9. The term Multi-track diplomacy is based on the original distinction made by Joseph Montville in 1981 between official, governmental actions to resolve conflicts (track one) and unofficial efforts by non-governmental professionals to resolve conflicts within and between states (track two). Track II diplomacy is a specific kind of informal diplomacy, in which non-officials (academic scholars, retired civil and military officials, public figures, and social activists) engage in dialogue, with the aim of conflict resolution, or confidence-building. This sort of diplomacy is especially useful after events which can be interpreted in a number of different ways, both parties recognize this fact, and neither side wants to escalate or involve third parties for fear of the situation spiraling out of control. 10. Panda diplomacy is China's use of Giant Pandas as diplomatic gifts to other countries. The practice existed as far back as the Tang Dynasty, when Empress Wu Zetian (625–705) sent a pair of pandas to the Japanese emperor. 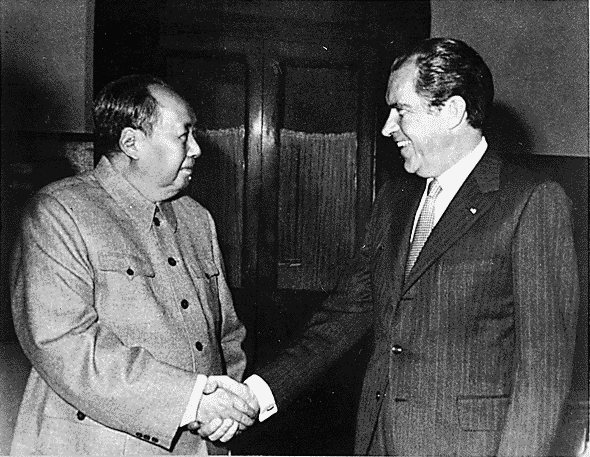 One highlight of panda diplomacy was the Chinese government's gift of two pandas, Ling-Ling and Hsing-Hsing, to the United States in 1972 after President Richard Nixon's historic visit to China (President Nixon reciprocated by sending back a pair of musk oxen). 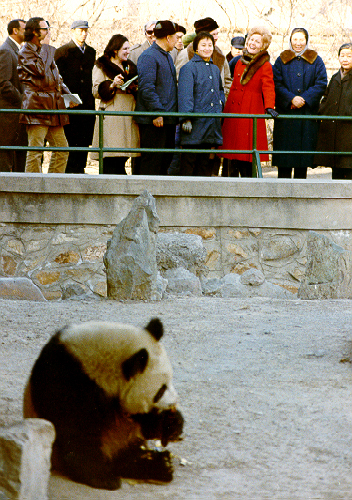 Upon the pandas' arrival in April 1972, First Lady Pat Nixon donated the pandas to the National Zoo in Washington, D.C., where she welcomed them in an official ceremony. 11. The concept of Para diplomacy refers to the international relations conducted by subnational, regional, local or non-central governments on their own, with a view to promoting their own interests. This feature appears to be an aspect of the overall process of globalisation, under which a number of non-state actors plays an increasingly influential role in the international arena. Regions, federal states, provinces and cities seek their way to promote trade, investments, cooperation and partnership in a long list of subjects and account for a significant part of today’s cross-borders contacts. Other current denominations for paradiplomacy and related concepts are: “multilayered diplomacy”, “substate diplomacy” and “intermestic affairs” . This latter concept expresses a growing trend to the internationalization of domestic issues, which takes local and regional concerns to the centre stage of international affairs. From the early years of the People's Republic, sports had played an important role in diplomacy, often incorporating the slogan "Friendship First, Competition Second". On April 10,1971 the team and accompanying journalists became the first American sports delegation to set foot in the Chinese capital since 1949. Nine American players, four officials, and two spouses stepped across a bridge from Hong Kong to the Chinese mainland and then spent their time during April 11–17 playing fun matches, touring the Great Wall and Summer Palace, and watching a ballet. 13. Preventive diplomacy is action to prevent disputes from arising between parties, to prevent existing disputes from escalating into conflicts and to limit the spread of the latter when they occur. 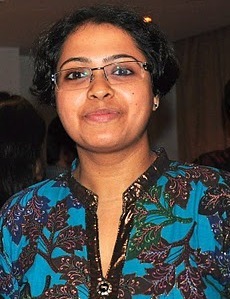 It is an action taken in vulnerable places and times to avoid the threat or use of armed force and related forms of coercion by states or groups to settle the political disputes that can arise from the destabilizing effects of economic, social, political, and international change. Preventive diplomacy actions can be implemented by the UN, regional organizations, NGO networks and individual states. Measures include: early warning, fact-findings, early deployment, demilitarized zone, confidence building measures. 14. Public Diplomacy refers to government-sponsored programs intended to inform or influence public opinion in other countries; its chief instruments are publications, motion pictures, cultural exchanges, radio and television. One of the most successful initiatives which embodies the principles of effective public diplomacy is the creation by international treaty in the 1950s of the European Coal and Steel Community which later became the European Union. Its original purpose after World War II was to tie the economies of Europe together so much that war would be impossible. Supporters of European integration see it as having achieved both this goal and the extra benefit of catalysing greater international understanding as European countries did more business together and the ties among member states' citizens increased. Opponents of European integration are leery of a loss of national sovereignty and greater centralization of power. 15. Regional diplomacy refers to the conduct of relations between states that belong to an identifiable geographic region. Regional diplomacy (RD) has become a strong force in international relations. Globalization and interdependence have made all states aware, that neighborhood cooperation works to mutual benefit. Small countries see the benefit of numbers, for economic and political advantage. Many regions attempt to emulate successful exemplars, such as the EU, and ASEAN, with varying degrees of success. 16. Science diplomacy is the use of scientific collaborations among nations to address the common problems facing 21st century humanity and to build constructive international partnerships. Many experts and groups use a variety of definitions for science diplomacy. It has, nonetheless, become an umbrella term to describe any number of formal or informal technical, research-based, academic or engineering exchanges. “Science in diplomacy”: Science can provide advice to inform and support foreign policy objectives. “Diplomacy for science”: Diplomacy can facilitate international scientific cooperation. "Science for diplomacy”: Scientific cooperation can improve international relations. 17. 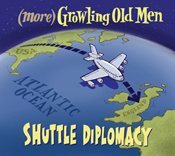 Shuttle diplomacy is the action of an outside party in serving as an intermediary between (or among) principals in a dispute, without direct principal-to-principal contact. Originally and usually, the process entails successive travel ("shuttling") by the intermediary, from the working location of one principal, to that of another. The term was first applied to describe the efforts of United States Secretary of State Henry Kissinger, beginning November 5, 1973, which facilitated the cessation of hostilities following the Yom Kippur War. Negotiators often use shuttle diplomacy when the one or both of two principals refuses recognition of the other prior to mutually desired negotiation. 18. 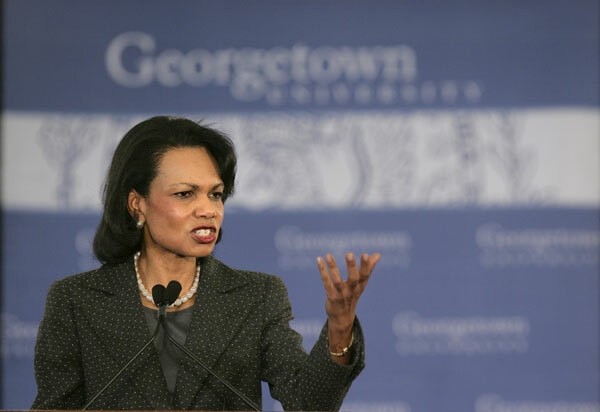 Transformational Diplomacy is a diplomacy initiative championed by former United States Secretary of State Condoleezza Rice for reinvigorating American Foreign Policy and the United States Foreign Service. a) Relocating American diplomats to the places in the world where they are needed most, such as China, India, Brazil, Egypt, Nigeria, Indonesia, South Africa, and Lebanon. b) Requiring diplomats to serve some time in hardship locations such as Iraq, Afghanistan, Sudan, and Angola; gain expertise in at least two regions; and become fluent in two foreign languages, such as Chinese, Arabic, or Urdu. c) Focusing on regional solutions to problems like terrorism, drug trafficking, and diseases. d) Working with other countries on a bilateral basis to help them build a stronger infrastructure, and decreasing foreign nations' dependence on American hand-outs and assistance. e) Creating a high-level position, Director of Foreign Assistance, to oversee U.S. foreign aid managed by the two agencies that manage the majority of foreign aid, the Department of State and the United States Agency for International Development (USAID). However this new entity would not directly supervise foreign aid managed by other U.S. Government agencies or departments such as the Department of Defense or the Department of Agriculture. Diplomacy is the art of telling people to go to hell in such a way that they ask for direction.___sir Winston Churchill.